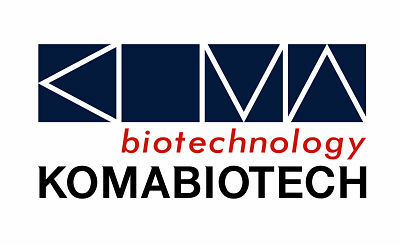 KOMA BIOTECH, Manufactures and provides reagents and tools for life science research. The comprehensive product lines support applications in the study of all major life science research areas, including molecular biology, immunology, cell biology, proteomics and genomics research. Key products include protein electrophoresis systems & pre-cast gels, PCR amplification reagents, Transfection reagent, Direct PCR, nucleic acid purification kits and ELISA kits for cytokines, immunoglobulins.